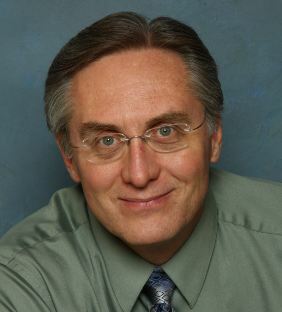 I am a 1983 graduate of Palmer College of Chiropractic-West in Sunnyvale, CA. I am currently at Ohana Chiropractic & Wellness Center in Orem, Utah. For chiropractic, I practice Chiropractic Biophysics (CBP). I also incorporate various forms of energy work into my practice. These include NAET (Nambudripad Allergy Elimination Technique), the Emotion Code and the Body Code, as well as a few things of my own. I also work a great deal with auto accident injuries. I love helping people and seeing the positive changes in their lives. For more information visit my website.